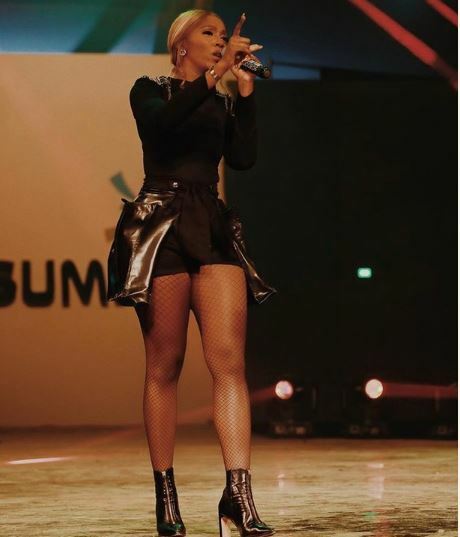 Tiwa Savage has put the Wizkid romance drama behind her as she continues with her musical career hopping from one stage to the together. 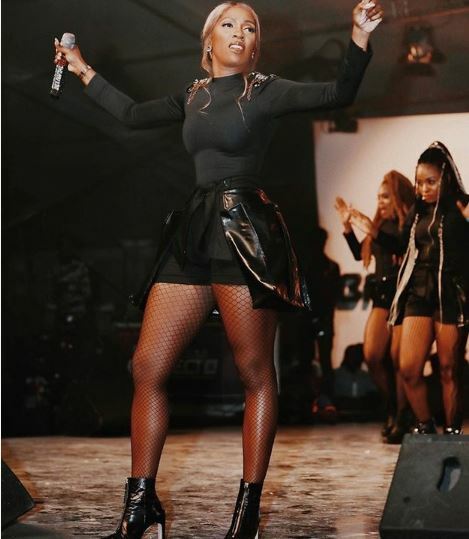 Tiwa Savage was seen on camera rocking a black outfit during her performance. She wore a pair of shorts that allowed the most parts of her legs to shoot out. As expected, her many fans have taken to her comment section to remind her just how awesome they think she is. The 38-year-old mother of one has been in the news for the wrong reasons since last week.